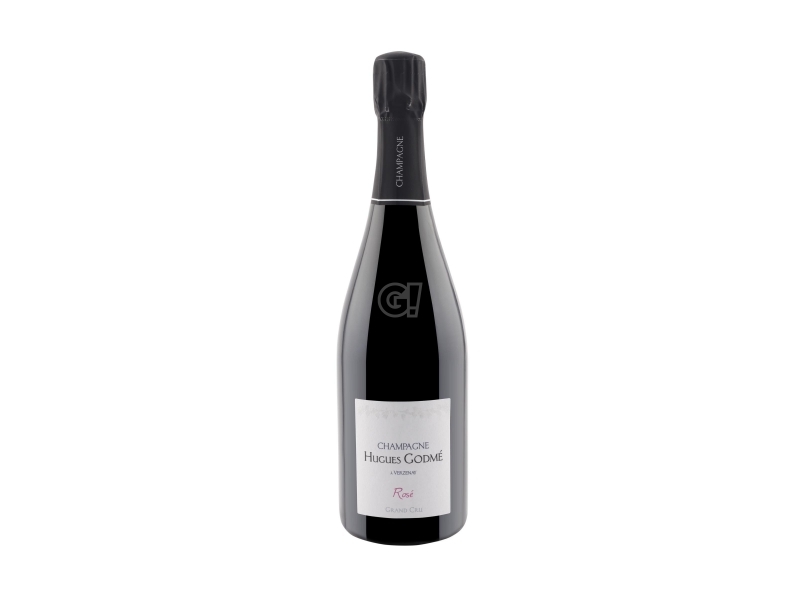 The Vigneron Hugues Godmé is the fifth generation of his family to produce Champagne in Verzenay, a village classified as 100% Grand Cru in the Montagne de Reims area. He owns and works in about 8 hectares of vineyards, divided into 40 different parcels in 4 villages: Verzy, Verzenay, Ville-Dommange and Villers-Marmery, all vinified separately to best express the subtlety and strength of the terroir of origin. Since 2006, Hugues has dedicated its commitment to organic and biodynamic viticulture, opening up to a new perspective on respect for the natural balance of the soil, environmental impact and the well-being of mankind. In 2013 he was awarded the Ecocert certificate and in 2014 the Biodyvin one. Wide, powerful and balanced champagnes, made with passion and strong tradition, for an annual production of about 65,000 bottles.